Clean and well-maintained carpeting can keep your home looking newer for longer. 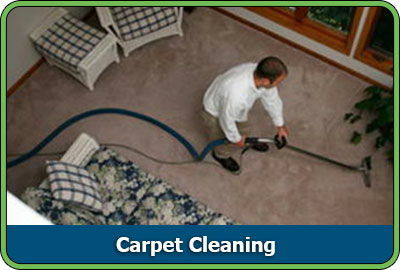 D&G Carpet Cleaning offers several different options for keeping your carpets clean. Steam cleaning is one of the best ways to remove dirt, grit and other contaminants from your carpet. D&G Carpet Cleaning's certified experienced technicians will apply a detergent to your carpet and then steam and extract all the dirt away, paying special attention to high-traffic areas which get dirtier than most. Steam cleaning is a fast-drying process, so in less than two hours, you will be left with soft, clean carpet underfoot, with very little hassle to you and your family. Steam cleaning is a "green" solution for cleaning your carpets, while also leaving them deodorized, disinfected and free of allergens. D&G Carpet Cleaning's advanced carpet care products are approved by the Rug & Carpet Institute. Customer satisfaction is guaranteed, so call now to get your free estimate.